Rachael Obong is an Associate with Kusamotu & Kusamotu. She graduated from the University of Ibadan in 2011 and was called to the Nigerian Bar in 2012. She holds an LL.M degree in Oil & Gas Law from the University of Aberdeen. Her principal practice areas are Corporate & Commercial Law, International Trade, Business Advisory and Compliance, and Energy/Natural Resources Law. She places a premium on excellence and professionalism and this is reflected in the quality of her work. She has a keen interest in researching and writing on emerging trends and legal issues in Energy/Oil and Gas law and Environmental law. 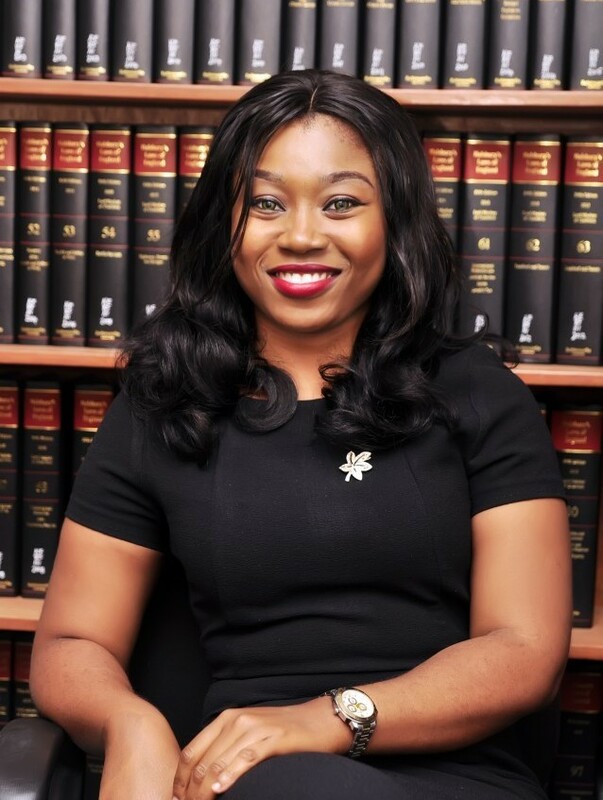 She is a member of the Nigerian Bar Association (NBA) and the International Bar Association (IBA). She heads the Abuja Office of the firm.